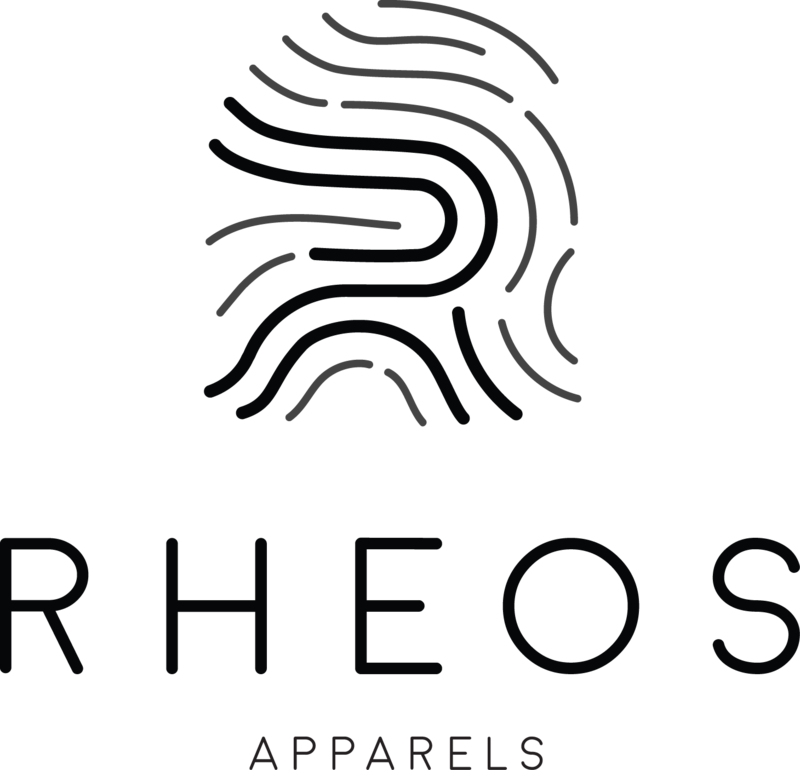 I hope that you have seen just the starting point of Rheos Apparels. Rheos is a inspiration from the greek word of 'flow'. This positivity quotes or mind set will 'flow' to each and everybody to be inspired and empowered generations to come. Hope you all have a great day cheers!